This is a remake of an older Nanase Futatabi, and it has a very interesting storyline. I was so excited about it, and really told all my friends to watch it...until I watched the final episode. The final episode has a sudden twist which you'll either love or hate. In my case, hate. The cast did a great job acting and the music did well too. As for rewatch value, it's more of a drama where it excels through twists, and that being the case, rewatching it won't be enjoyed. 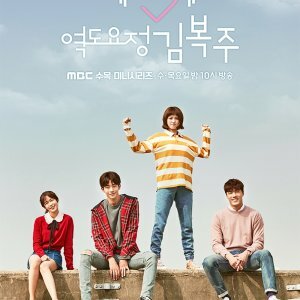 Overall, other than the ending it was a great drama, and i would give it a 7. 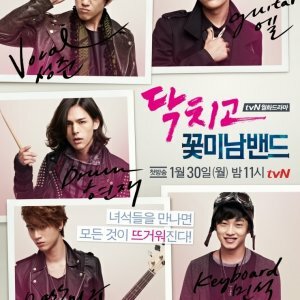 I've been into supernatural dramas lately, and I watched this after watching orthros. Well, I LOOOOOVE IT! It gave me so much goosebumps like seriouslyyyy. You'll learn to love it. The ending was really unexpected so it's up to you to decide whether it's great or not. I actually like it. 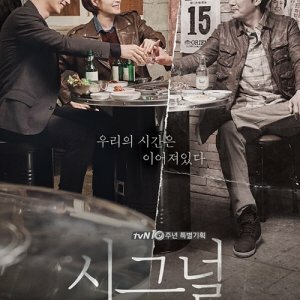 I never really liked that kind of ending but for this drama I'd give a thumbs up.